Whether you’re trying to heal a specific wound, looking to improve your manifestation work with the Law of Attraction, or just hoping to boost your overall well-being, it pays to know more about the 7 chakras. 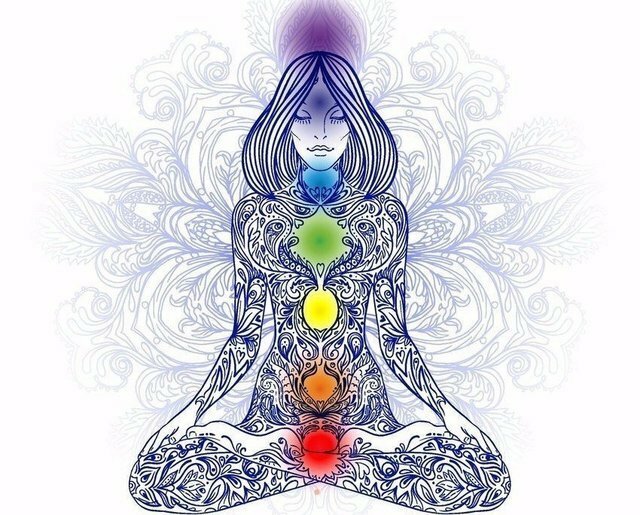 In this workshop you we’ll explore each chakra’s meaning and learn how to balance your chakras most effectively through interactive exercices, yin yoga and meditation. Laura will take you on a journey to still your mind and reconnect with your inner guidance and intuition as she guides you to practicing poses that correspond to each chakra to release these blocks and clear the path to higher consciousness. You’ve probably heard people talking about chakras. They are often referenced in the context of emotional healing or meditation practice. However, you may have found the concept of chakras confusing. Or, you have not quite understood what place it might have in your life. As it turns out, everyone can work with chakras, not just experts. Each of these potent energy centers has a unique vibrational frequency. So, even a basic understanding of the different chakras can enhance your life in surprising ways.